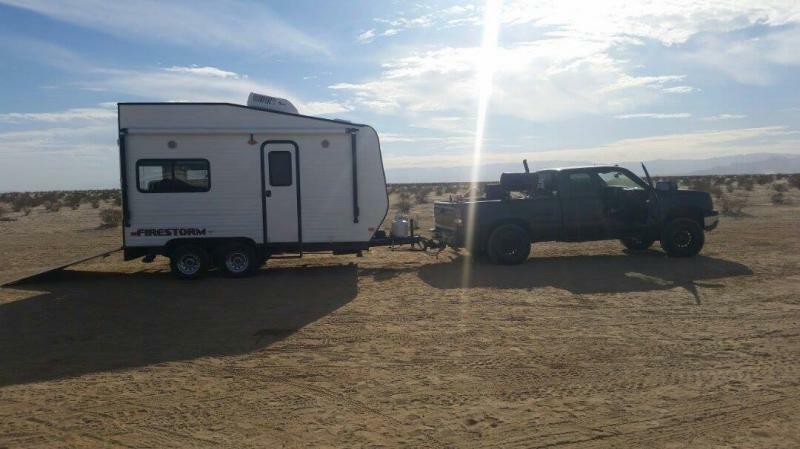 This toy hauler has been a game changer for our family! We've taken our trailer out 4 times now and it's been awesome! People ask me all the time how I fit two full size quads in it. They don't believe that I can so I took pictures to prove it. This toy hauler has been a game changer for our family! Thanks again!